Just when you thought you’d seen every legal AI doc review company another one pops into view. It’s called Evisort. Moreover it has just partnered with another tech company, called Linguistic Systems Inc. (LSI),which offers machine learning-supported translation services. Of equal interest is that Evisort is a startup founded in 2016 by Harvard Law and MIT researchers ‘to develop AI algorithms to help companies mine contracts for data’. Evisort is backed by leading venture capitalists including Amity Ventures and Village Global, which has investors like Jeff Bezos, Mark Zuckerberg, and Bill Gates……wow! All the more remarkable then that our paths have not crossed before – but glad they have now! Meanwhile, LSI is a Boston-based translation services company with ‘advanced machine translation technology and a network of 7,500 translation professionals’. OK. All good. What are they doing? The Evisort/LSI partnership will work in 120 languages, not just English, ‘thereby illuminating global companies’ dark data to enable a more comprehensive data analysis’ said the companies. LSI will embed its Ai Translate language translation platform into Evisort’s data analysis process. First, a non-English contract is converted from a scanned PDF into Microsoft Word. Then the contract is translated into English using LSI’s proprietary machine translation technology. The document is analyzed by Evisort’s artificial intelligence engine. 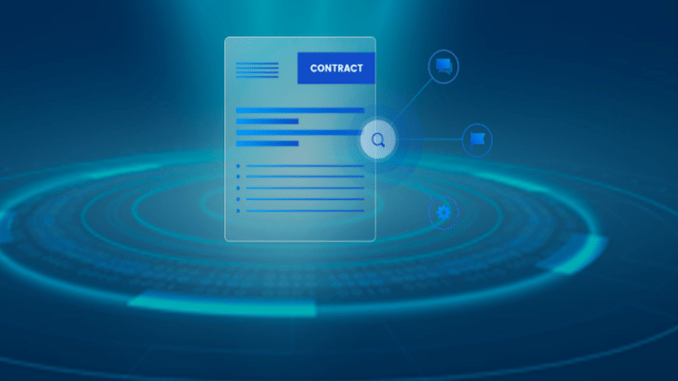 The customer can then easily search across thousands of documents in multiple languages, sorting documents by legal terms, pricing, people mentioned, and other important fields, they explained. Amine Anoun, Co-founder and Chief Technology Officer of Evisort, commented: ‘Evisort’s partnership with LSI introduces crucial, high-quality language translation to complement deep machine learning and analysis. Together, Evisort and LSI create an end-to-end business solution that brings tremendous value to our clients. 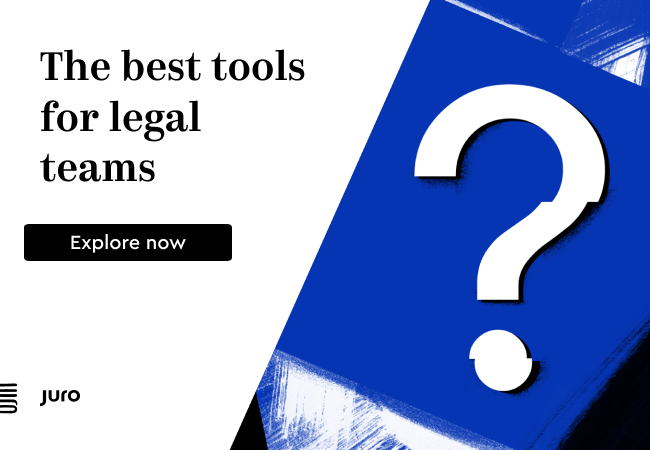 The big question is……do we need another legal AI doc review system? Does having multiple languages mark it out as different? To the first question, we should never write off a company because it wants to be part of the market. The more the merrier and good luck to them. These are early days, who is to say that a dark horse won’t turn into a market leader eventually? To the second point, turning everything into English docs first before the NLP goes to work on extraction is an interesting approach – but will lawyers and clients want it like this? Won’t a German lawyer want German docs analysed by German language NLP tech, for example? Rather than made into English, then analysed? Given that language is core to the law, and translation can change meaning, even if done very well….is there a risk here? Perhaps if the goal is mainly to extract names, dates, company information and so forth then the subtleties of language that may be lost don’t matter? We’ll see. 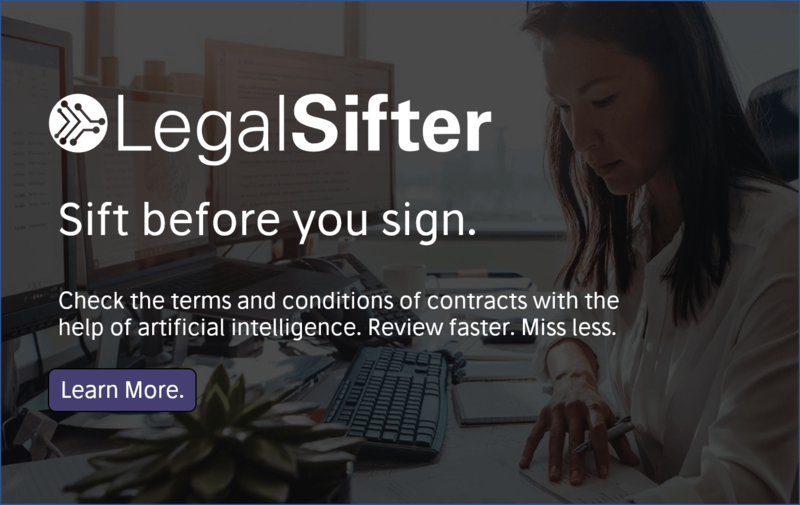 In any case, great to see another company in the legal AI field. Glad to have you aboard folks.